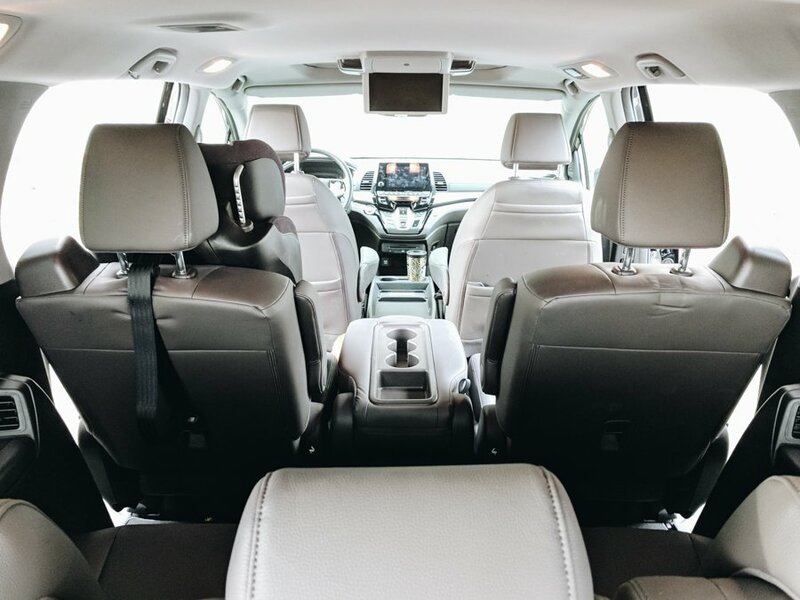 If you are starting to research a larger family vehicle and find yourself considering getting a minivan, you’re definitely going to want to read on. 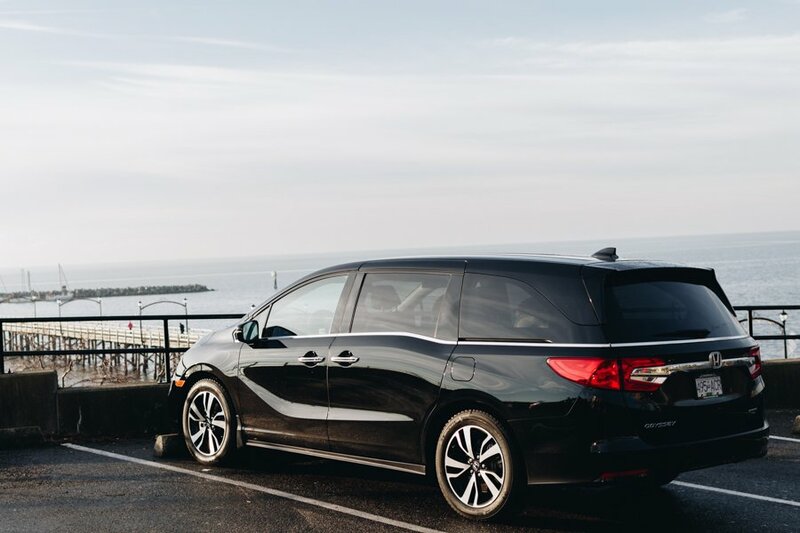 The 2018 Honda Odyssey – Touring has been designed with families in mind. As our family has grown, we’ve found ourselves going back and forth about what we’ll do when the day comes that we need a bigger vehicle. 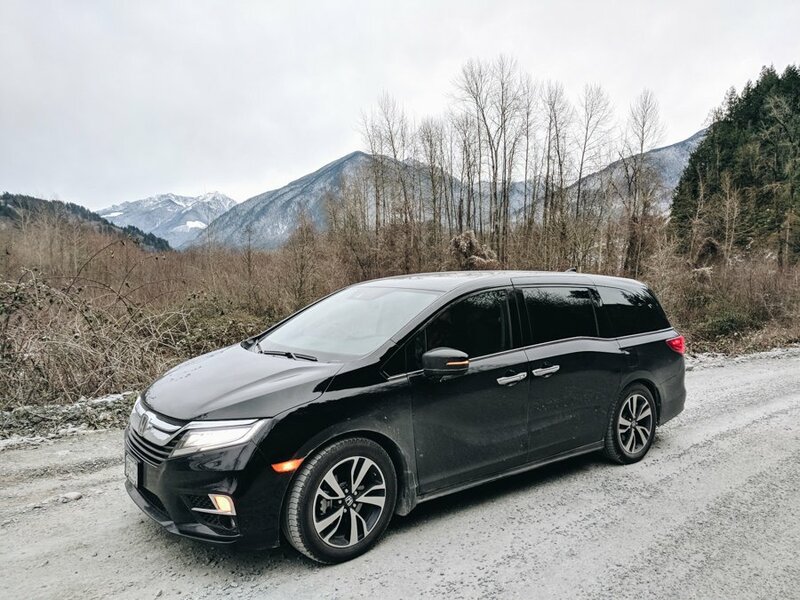 Getting to drive the Odyssey definitely won us over in many areas and left us understanding why so many have switched to a minivan. 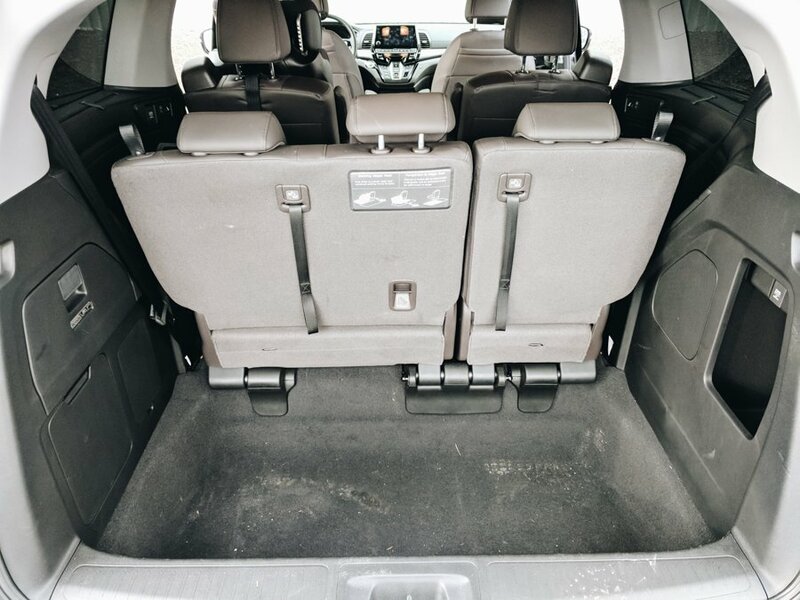 The biggest and most obvious thing we loved about the Odyssey is the amount of space within it. There is room for 8 people to all sit comfortably. We were also able to easily install two car seats and could have fit more without issues. There was also a lot of storage space available in the rear of the vehicle. We had no issues loading a stroller, groceries, and so much more into the rear cargo space. Plus, if needed the third row of seats can stow away flat giving more room and packing options. 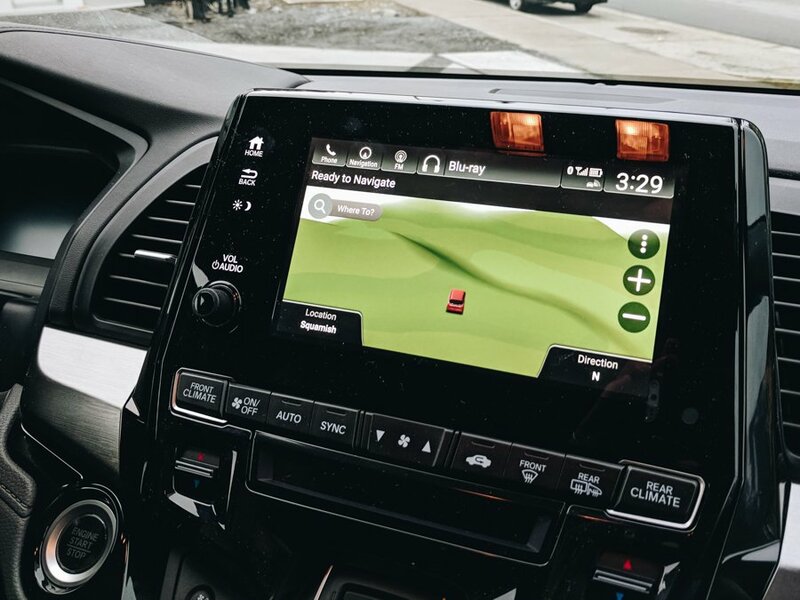 Honda has done two things with the 2018 Odyssey to make it an even better family-oriented vehicle. One is CabinWatch. What is this? On the ceiling of the vehicle, just behind the driver and passenger seats, there is a camera. When you turn this feature on within the centre console you are able to see what is happening in the second and third row.Why have we not seen this in a vehicle until now? This is something that would have brought so much more peace of mind to me as a first time parent. I love being able to see my kids easily and know what they are doing. 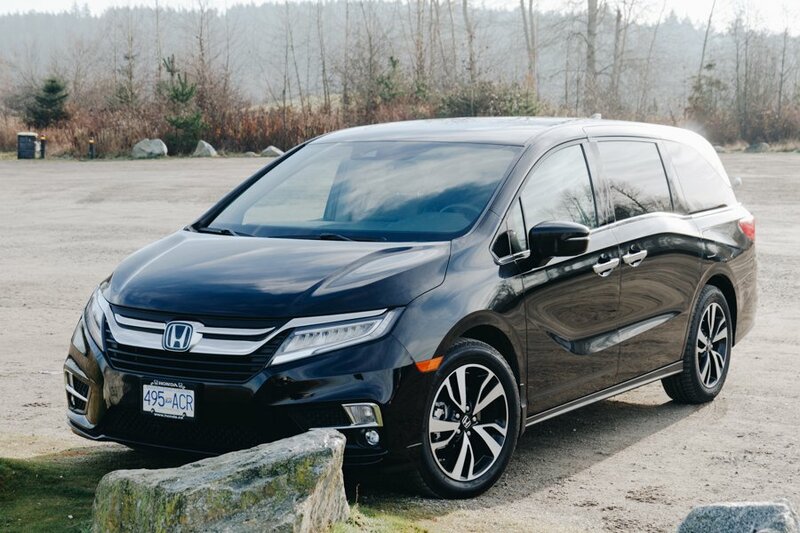 What else has Honda added that has improved the Odyssey for families? Inside this minivan there is the Magic Slide 2nd-Row Seat. Gone are the days of siblings pestering each other. Simply grab the handle on the side of the seat and separate them! The 3rd seat in the middle of this row is easily removable and is what allows you two fully move the remaining two seats to either side of the vehicle. Or, slide one of the seats to the middle where the third seat had been and use this to gain even better access to the third row. I will also confess, that this was where I found myself placing things like my daughter’s backpack for quick storage. There are a few things that took some getting used to for us. The biggest was that there all changing into drive, park, and all gear changes are done with buttons. This takes a bit of getting used to. The one thing that really threw my husband and I off was the parking break button. We felt the direction for activating and deactivating it was backwards to what we naturally wanted to do. The hands-free power tailgate also took some getting used to for us when figuring out how to open it with a kicking motion. Some how our toddler activated the tailgate and had it start to close while she was there. We are unsure of if there is a feature that will cause the tailgate to stop if something is present under it. 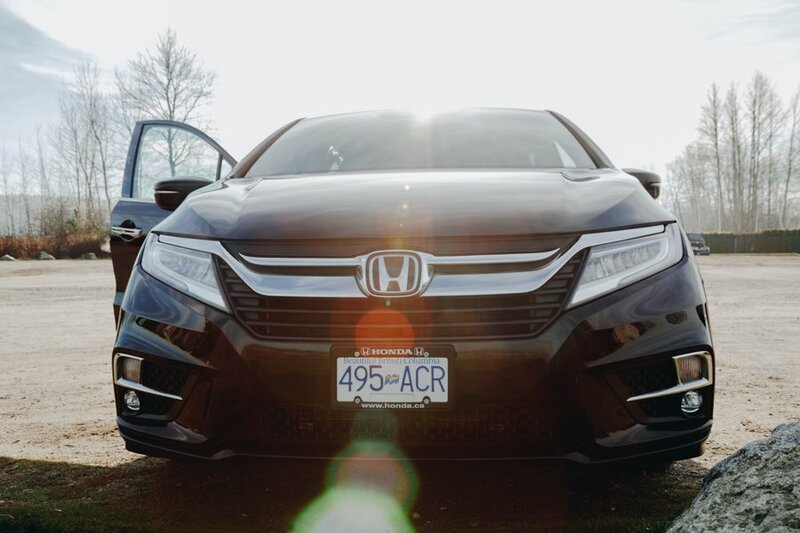 All around, we love how Honda has put a lot of thought into finding ways to make this a vehicle geared towards families and making things easier for them. Yes, there still is a vacuum in the rear of the vehicle to help with cleanups when your kids spill their snacks everywhere. Plus, the power sliding doors make loading and unloading easy and fast. Which is a huge help here in “Raincouver” when everyone wants out of the rain. The styling is also really great, it’s a far cry from how minivans once looked. 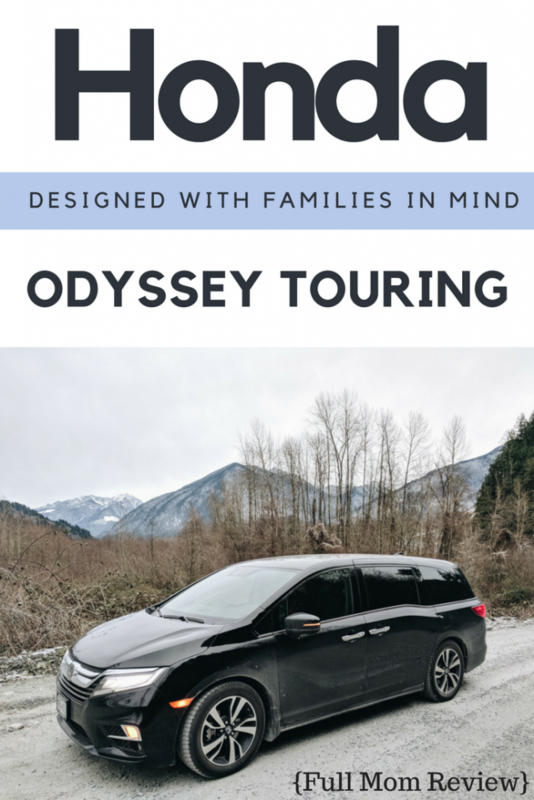 The Odyssey can hold its own as a minivan! 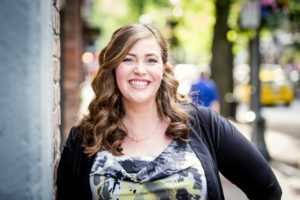 Tamara is a loving wife, and mom to two sweet girls. She and her family call the Fraser Valley area of BC home, but they love traveling to the surrounding areas. She loves reading a good book while curled up in a blanket, and sipping a cup of tea. 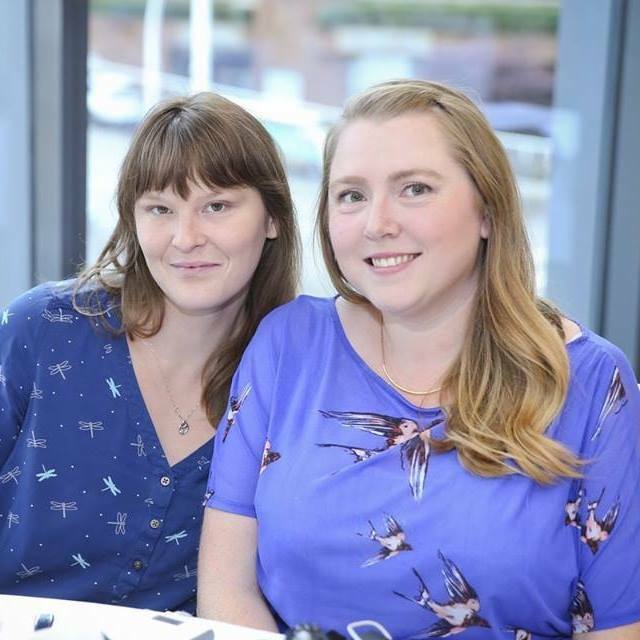 Her blog is about her family, and the adventures, and activities they get up to. 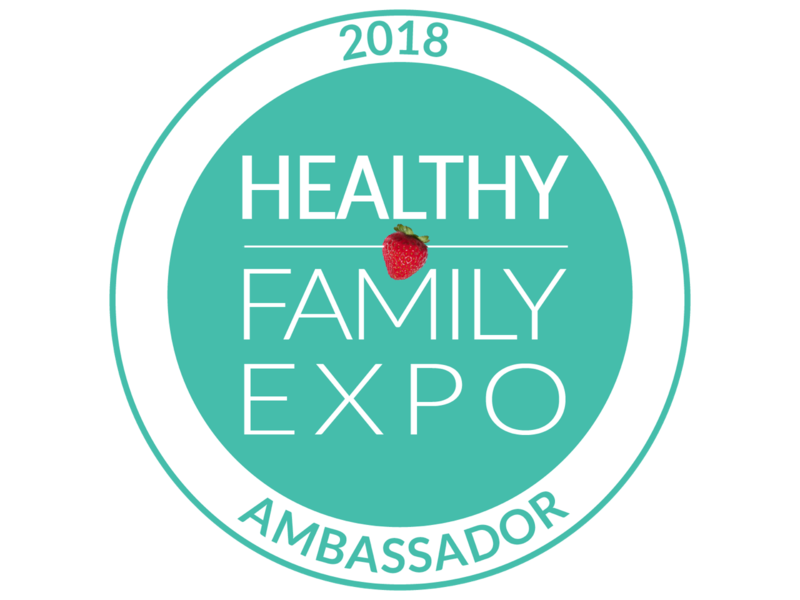 You can find her at Discovering Parenthood, or visit her on Facebook, Instagram, Twitter, and Pinterest. What a great vehicle this is, fantastic for a large family with lots of space. We had a minivan too when our kids were young and it was fantastic to have so much space to fit both parents and the seven kids with plenty of room left for luggage. Right now, our roadtrip vehicle is a Kia Soul, but man, are we ever starting to get squished in there with all the gear we bring for camping, even with a cargo box. I’m strongly considering a Honda Odyssey for our next upgrade. I love the Honda odyssey, always wanted one . Maybe when my current vehicle dies .